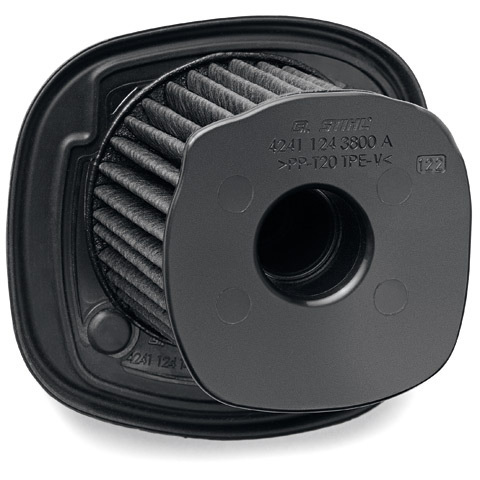 A professional and powerful Blower with great fuel economy and low emissions. 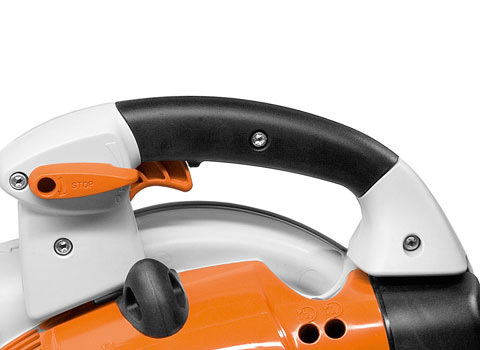 Perfect for clearing large areas of fallen leaves, grass trimmings and other garden or park debris. 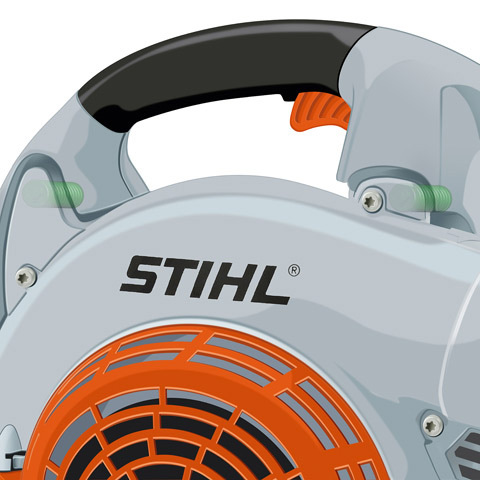 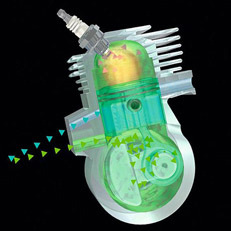 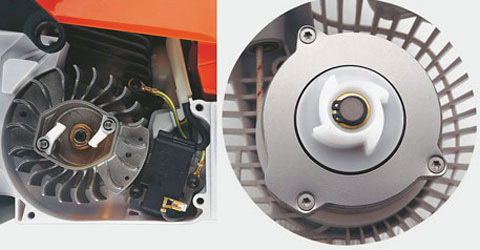 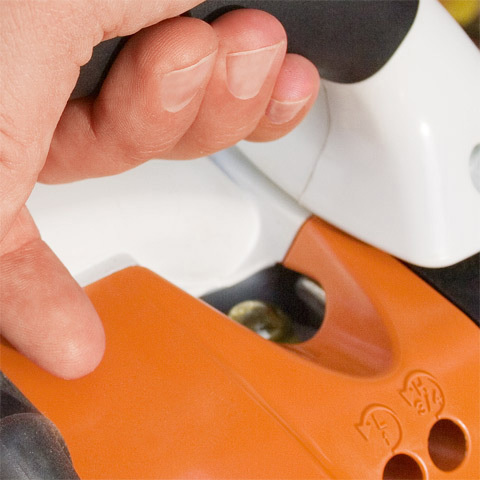 The STIHL anti-vibration system reduces the transmission of engine vibrations. 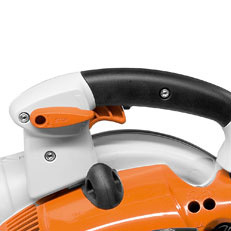 This therefore reduces the strain on your back muscles.